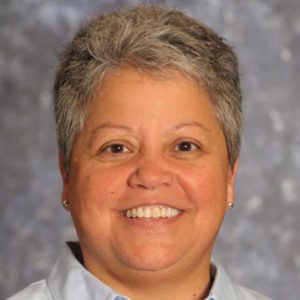 Monica Torres has been selected as interim president for New Mexico State University’s Doña Ana Community College in Las Cruces. The college enrolls just under 8,000 students, according to the latest data supplied to the U.S. Department of Education. Women make up 58 percent of the student body. Most recently, she was chief administrative officer of the community college and has also been a professor in the English department at New Mexico State University. Dr. Torres earned a bachelor’s degree and master’s degree in English from New Mexico State University and a Ph.D. in American studies with an emphasis in cultural studies from the University of New Mexico.